Comprehensive deliveries of high-performance heating, ventilation and air conditioning systems suitable for any type of new passenger carriage and for modernising older model wagons. 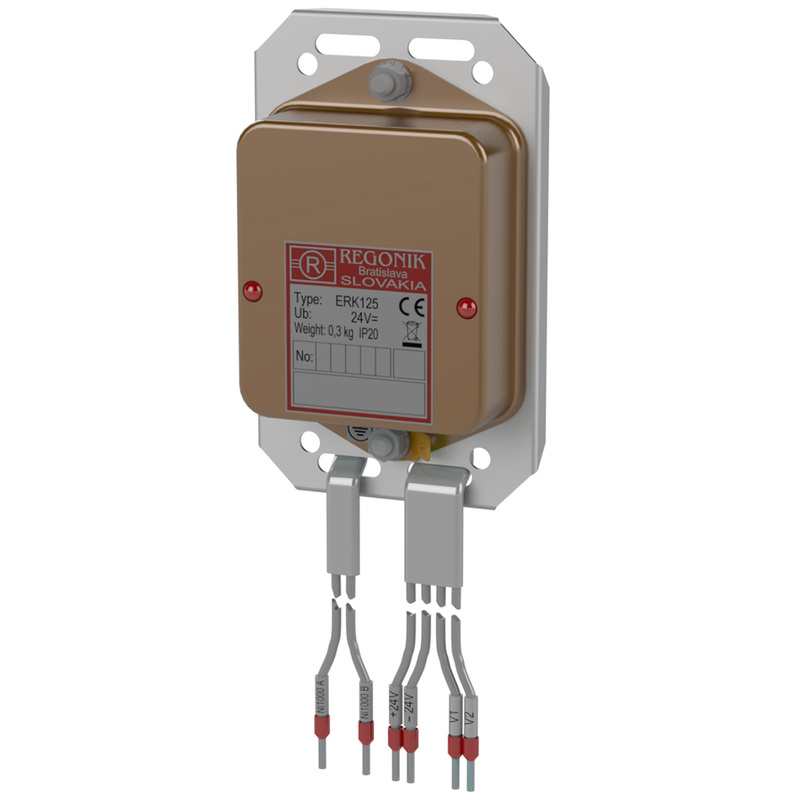 Temperature comfort controls are provided in accordance with the UIC 533 and EN 13129 standards and verified by RTA Vienna testing. We provide proven and comprehensive rolling stock HVAC system deliveries for years. Focus on specific technical design level in the implementation of all projects and the resulting solutions are characterised by a perfect match of complementary technological processes. The modular automatic heating, ventilation and air conditioning system is perfect for all models of new passenger carriages and represents a truly professional solution for modernisation projects for older wagons; one of the advantages of using our system is its potential integration with existing air conditioning units in less intensive wagon refurbishment projects and the preservation of existing HVAC units. Air conditioning control solutions are always customised to the customer’s needs. 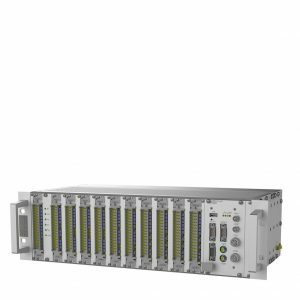 A new generation of intelligent HVAC solutions is able to effectively deliver comfort to passengers based on defined parameters (temperature, CO2 level, pressure, humidity, etc.). 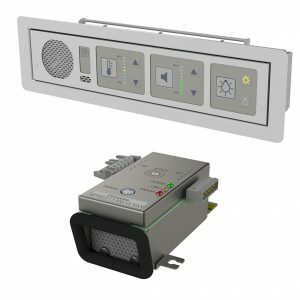 The PMR controller is specifically for use with passenger carriage air conditioning systems per the latest UIC 553 specifications. 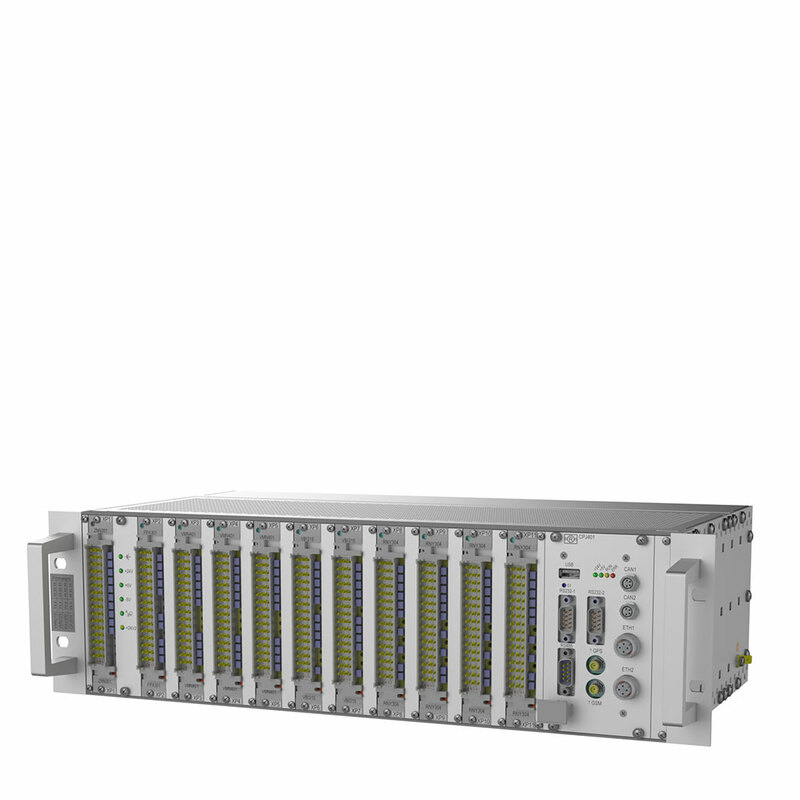 Modularity ensures the controller may be configured to match the exact configuration of any passenger carriage. 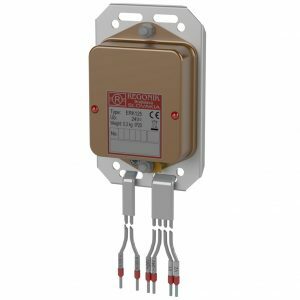 The electronic ERK heating controller is designed for high voltage contactors used with electrical resistance heating elements in Bh series passenger carriages after operational modification of heating controls. Ancillary control system input/output devices and actuators.